How to fix Boot Disk Error on your Acer laptop, Call us @ 042053349 . Laptops have changed the way of our working entirely. From personal to professional work, we depend on them for every aspect of our work. Cyber attacks are a brutal reality of the digital world. Sometimes a simple hardware failure can also halt your work. Similarly, one of the reason due to which your system can collapse is boot disk error. Several reasons can lead you to such issues like incorrect boot order, partitions issues or a hard disk failure. Usually, due to lack of knowledge, users are not aware that they can fix this problem on their own. With simple steps, you can have your laptop back into proper working shape within a few time. The methods which we will depict here applies to Windows 10, 8.1, 8, 7. Following is the detailed information on the steps for three methods through which you can resolve boot disk error. However, you have to keep in mind that every step is performed correctly without any loopholes. It is essential to set boot order settings so that you can remove the error without any difficulty. A hard disk is the one which should be the first boot device in your system. Whichever option you keep in the first place when designing the settings of the system has the first boot priority. If your computer or laptop has other settings, then make sure you have the hard disk as the first device in your boot priority list. Here you have to choose that hard drive which contains the operating system of the equipment. Below are the steps for checking the boot order. Sometimes a boot error can show up due to an ill-chosen status of partitions in the system. If your primary partition is not set to “active,” then this issue can crop up. To resolve this problem, you are required to set the status as “active” which is done by using “diskpart.” It will run the necessary commands to fix the issue. Following are the steps which you need to follow. Step 1. Insert the Windows installation media (DVD or USB flash drive) and boot your Acer laptop system with the help of these tools. After concluding this process, the primary partition will be set to active. To make sure that the issue is solved, you have to restart your Acer laptop. The third method is for repairing corrupted boot files. These files can also trigger this error, such as damaged “boot configuration data” and “mater boot record.” By following further steps, you can repair this data on your own. Step 1. 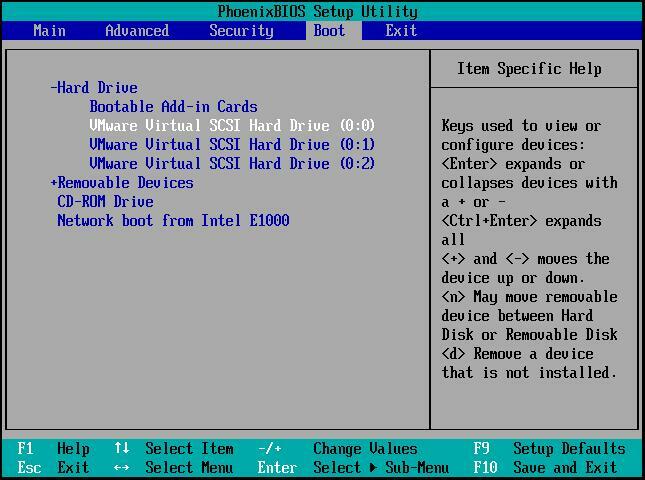 First, you have to insert the boot disk and boot your device. Step 6. Shut down the command prompt window and reboot your system after that. It is mandatory that the steps which are described above should be followed in the same way so that the problem can be fixed without any hassle. If Boot Disk Error of your Acer Laptop is still not resolving the call to our Acer repair services centre in Dubai or call us @ 042053349 .